Folks, this a very good commentary. Very clear, well thought out, and well written. Even when you don't agree with every conclusion, you will value the scripture analysis. Josh, thanks very much!! This is the kind of material we need in 'overseas settings'. It has plenty of scholarly information that is current, while never to the exclusion of being edifying and devotional. I love this combination, and coupled with the fact it is in plain modern-day English, while also being translated in languages we use over here... wow, this is an incredible resource. Thanks for the great quality too, eagerly looking forward to the OT part of the series! May God bless you abundantly. Glad to hear it. Overseas settings is exactly why Dr. Utley decided to make this material free! What a blessing. This commentary is indeed helpful and full of useful information. Dr. Utely is levelheaded in his approach to Scripture. Looking forward to the Old Testament half of this commentary. Excellent work and one of the best and most comprehensive Bible commentaries conservative theological scholarship has to offer! Thank you, Dr. Utley, for making your great work available at no cost to users worldwide. 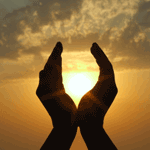 Your work is a blessing to our ministries worldwide! Please check Eze 45:21-25. I do not see any comment. Just Bible text. I noticed that when I made, but it matches Dr. Utley's original. Apparently, he only wanted to provide the NASB translation there. 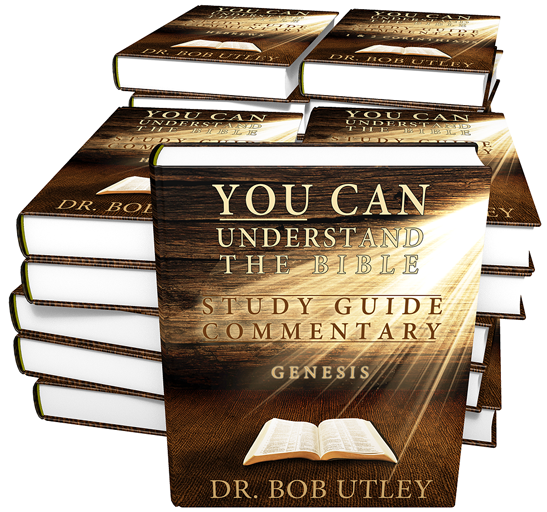 I contacted Bob Utley, because I missed some old Testament books in the module for theWord. He is busy with some books of the Old Testament. Is there a trigger for updating this module. I really apreciate this commentary. Please let me know if there is a possibility to update the module of Bob Utley.